ON THE GO OC - Things to do with your family. 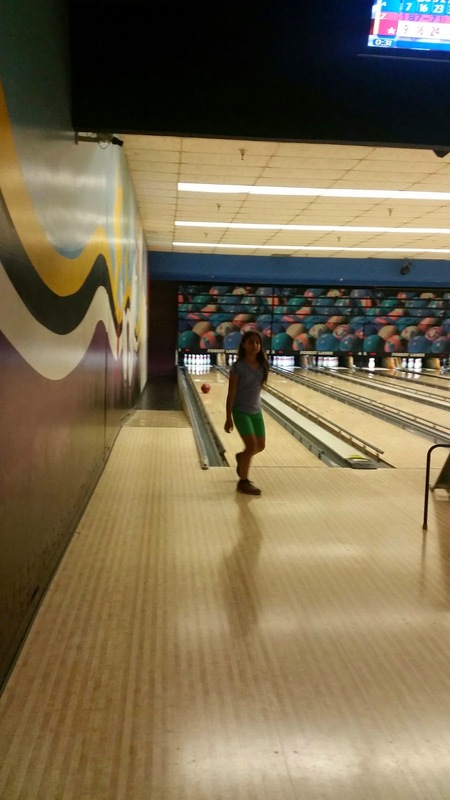 : Kids Bowl for Free ! 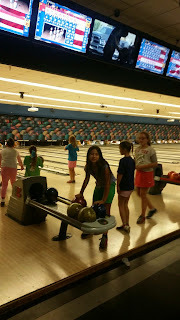 Kids Bowl for Free ! We are always looking for fun and cheap things to do over the summer... but what's better than FREE!? Check out all the details below on Free Bowling for the kids.. for an additional fee you can even add adults and bowl for super cheap as a family all summer long! My Family Is Registered For Kids Bowl Free...Why Don't You Join Us? Kids Bowl Free allows your family to bowl 2 Games FREE everyday all summer. Plus, there is a family pass option where parents, grandparents, older children that don't qualify for the Kids Bowl Free passes and babysitters can join in the fun and get the same great 2 FREE Game offer every day. Visit www.KidsBowlFree.com for all the details. 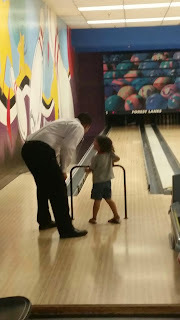 Plus, when you register please enter my email address (Insert the email address that you register on KidsBowlFree.com with here) so our family is entered to win some great prizes including Gas Cards, Amazon.com Gift Cards, Weekend Hotel Trips, Restaurant Gift Cards and many more! Please copy and paste my email address (ActionSportsGurl@yahoo.com) in the "Referred By" field on the registration page and we'll both be entered to win. 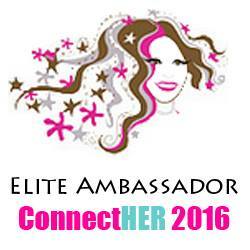 As soon as you register you'll receive an email to confirm your email address. You can then let other families know about Kids Bowl Free too...and have a chance to win these great prizes and enjoy all of the FREE Bowling!